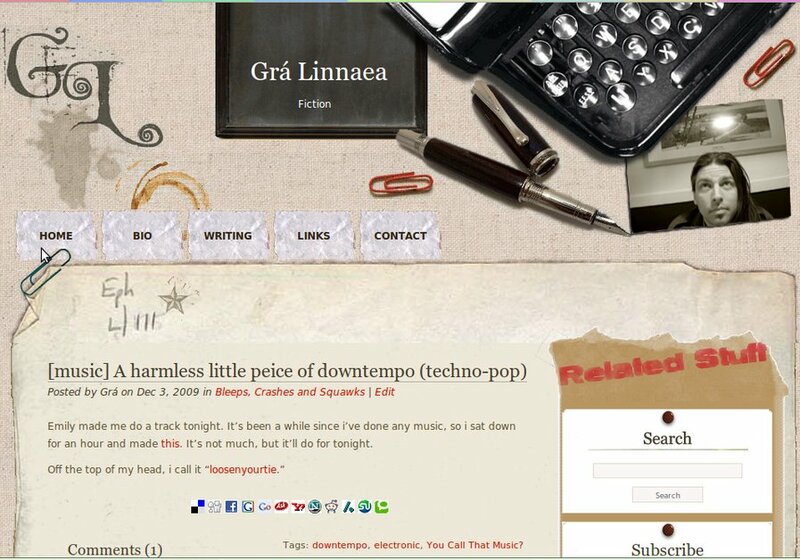 This is an site for author Grá Linnaea. We redesigned his original site into a CMS framework. The design reflects the gritty feel of his work.